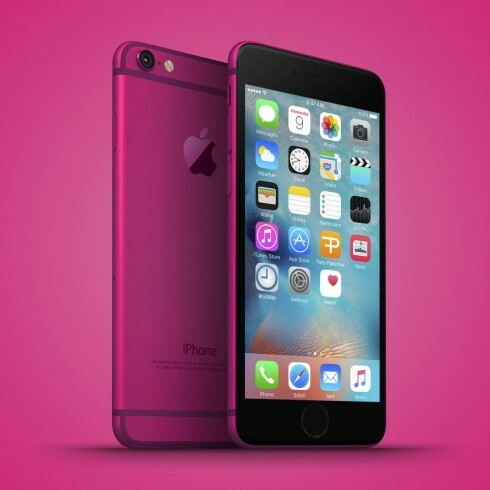 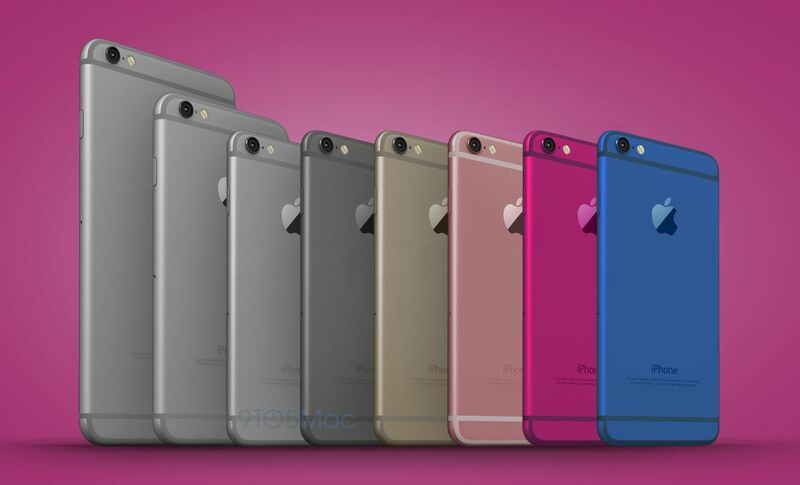 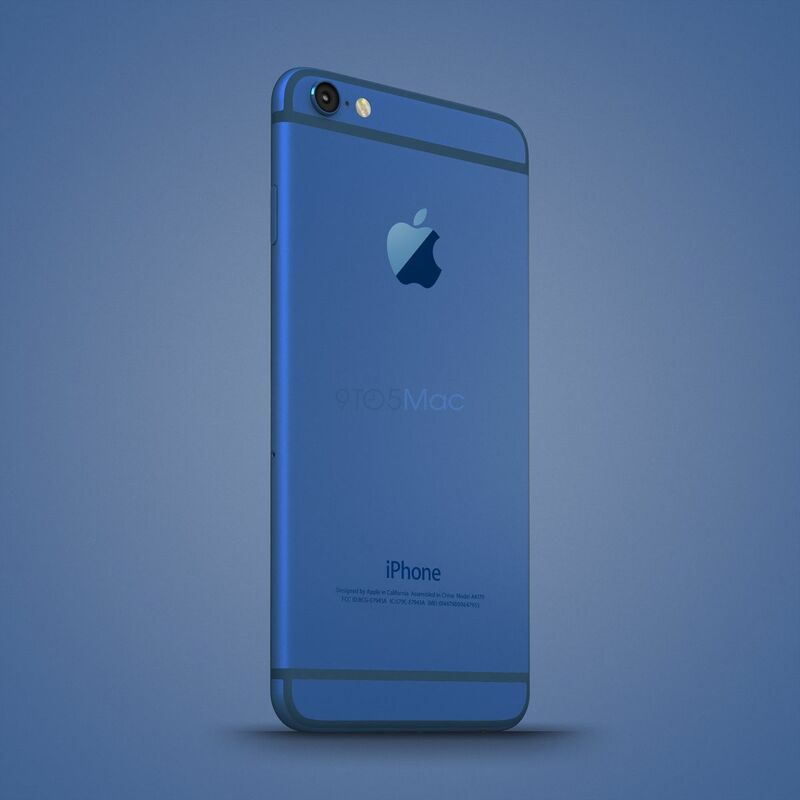 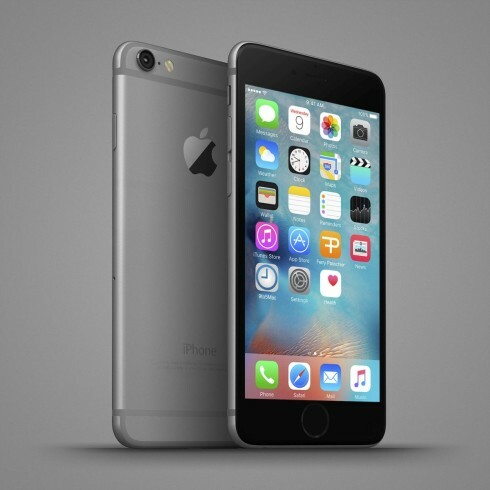 In what seems to be a clear inspiration from the iPods, the iPhone 6c gets a new batch of renders and mockups today. They’re professionally made and don’t seem to change much from the iPhone 6 and 6s format. The handset’s color choice will resemble the one of the iPod and the device is said to come with an Apple A9 processor, 16 GB of storage, NFC, Touch ID and 2 GB of RAM. Basically, we’re getting a colorful 4 inch iPhone 6 here, a model meant to replace the iPhone 5s at the bottom of the Apple handset lineup. The pricing is also said to be similar and there’s talk of a 1642 mAh battery, an upgrade compared to the iPhone 5s. They may as well call this device an iPhone 6 Mini, since the “c” particle will be forever associated with a plastic body in my mind. 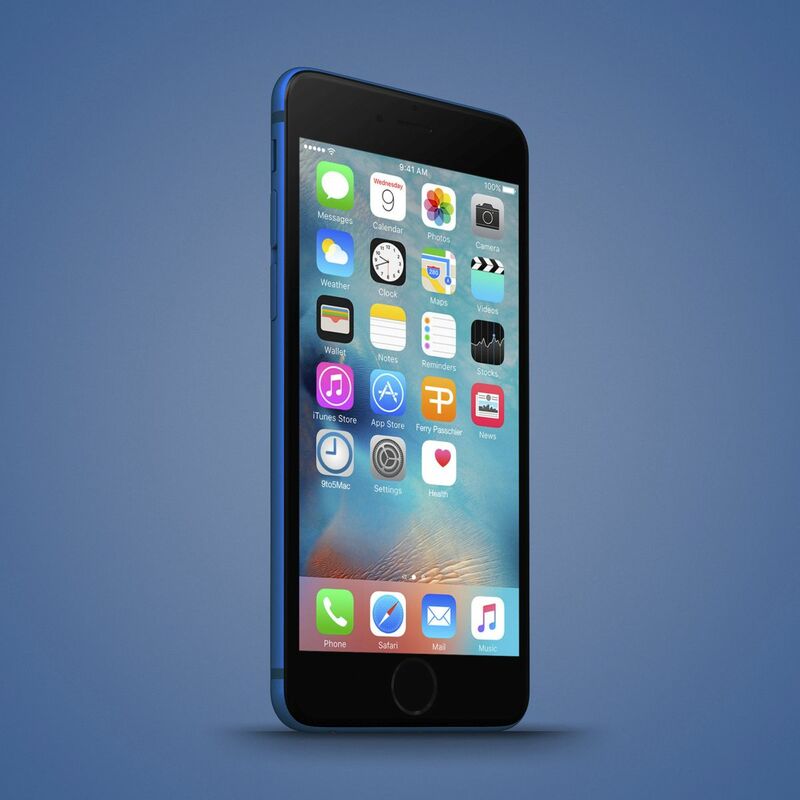 Speculations also say that the iPhone 6c (briefly called iPhone 7c) will come in the first half of the year, possibly during an iPod-related event. 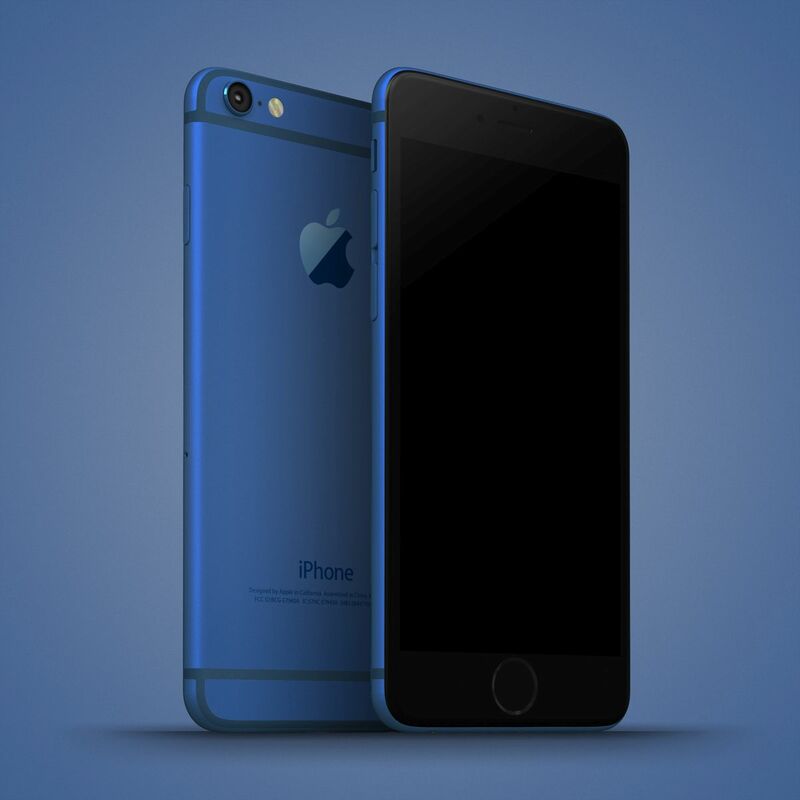 Sony Xperia Z6 Compact Premium Has a Titanium Frame and Rear Mirror, Rendered by Aitor Amigo Apple iCar May Look Like This!